Katia Grodecki, B. 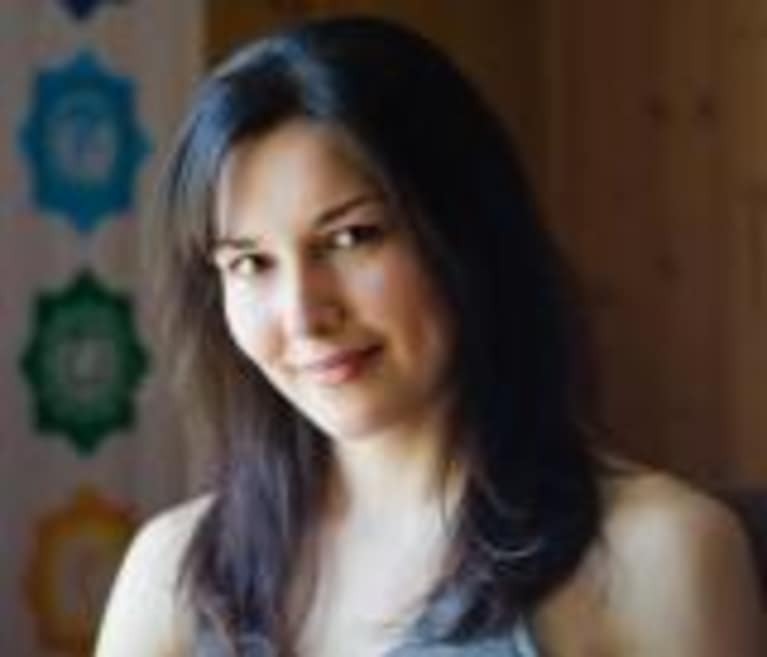 Journ., M.Ed., RYT-200, teaches power vinyasa and restorative yoga in the Toronto area. She is also a busy mom of two boys, one of whom was born earlier this year. Katia is constantly looking for creative ways to infuse more health and fitness into her day while staying on top of her to-do list. Follow Katia on Twitter @katiayoga or through her YouTube channel.